Dark Souls 3, the latest entry in the series created by From Software, is a massive game filled with unique mechanics, but it seems like the ones included in the game aren’t the only ones that were supposed to be in the game. A new Dark Souls 3 video shared by Sanadsk showcases what have been labeled as Sacrifice Ceremonies. This cut mechanic, which would have allowed players to place Bonfires, has been discovered through some animations that cannot be triggered in any way through the course of the game. The Dark Souls 3 saga has been brought to an end back in March with the second and final DLC pack for the game, called The Ringed City. In his review, Dave noted how the DLC is probably the best DLC ever released for the series, thanks to the huge new area to explore, high challenge level, the intrigue and the mystery, which have been taken to the max. 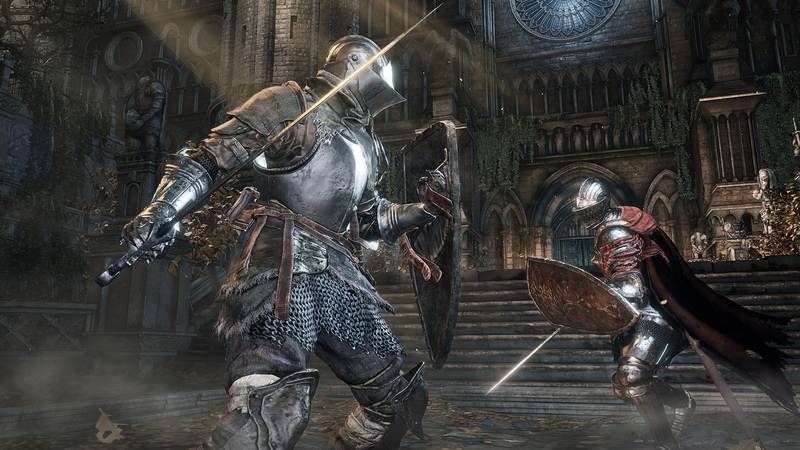 Dark Souls 3 is now out on PC, PlayStation 4 and Xbox One in all regions.